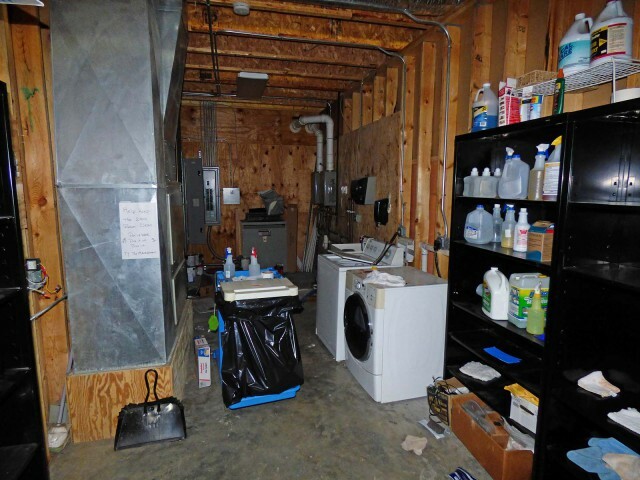 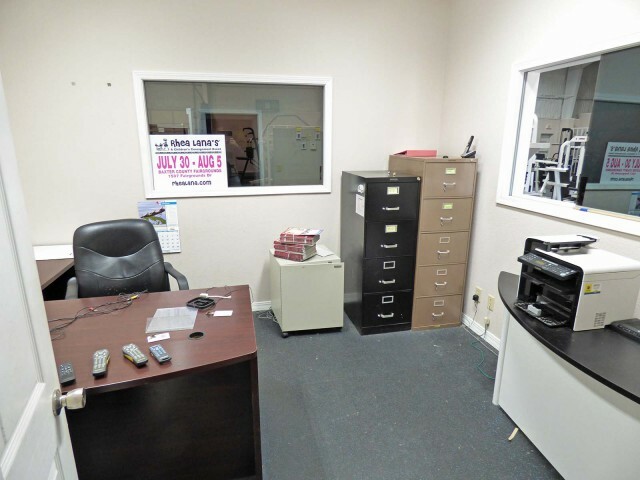 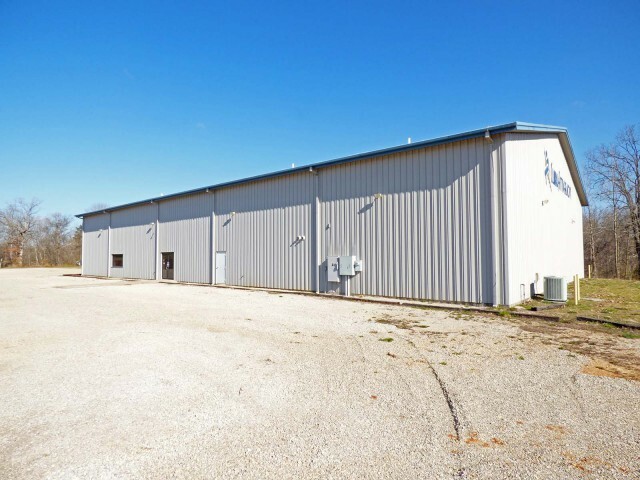 Large Commercial Building - Prime Location - Building is over 12,000 sq ft with plenty space for whatever business you wish. 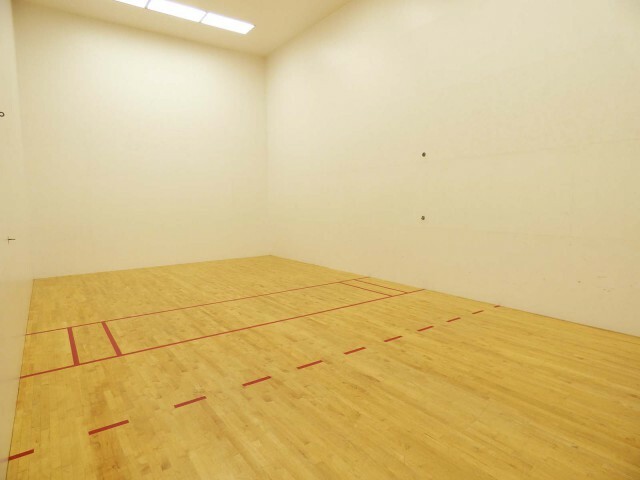 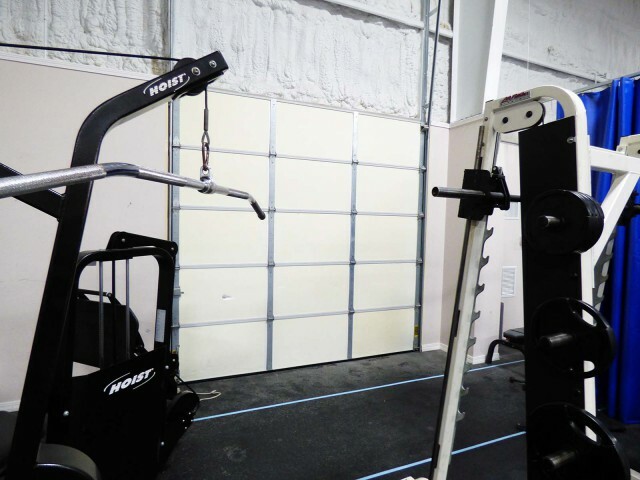 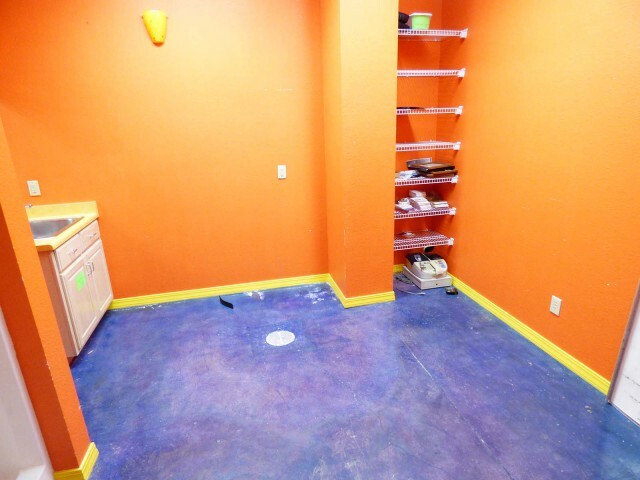 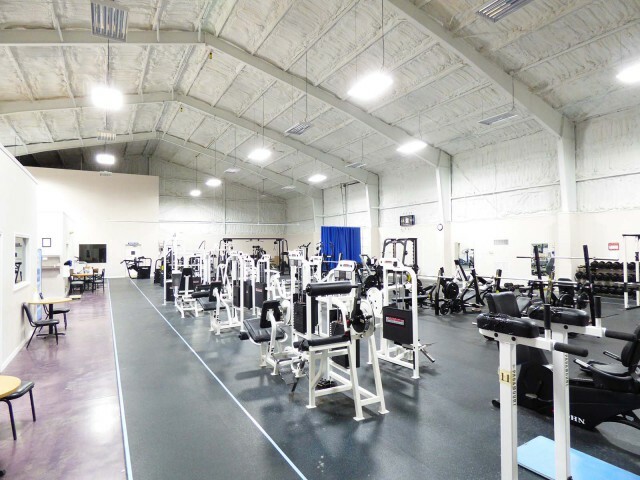 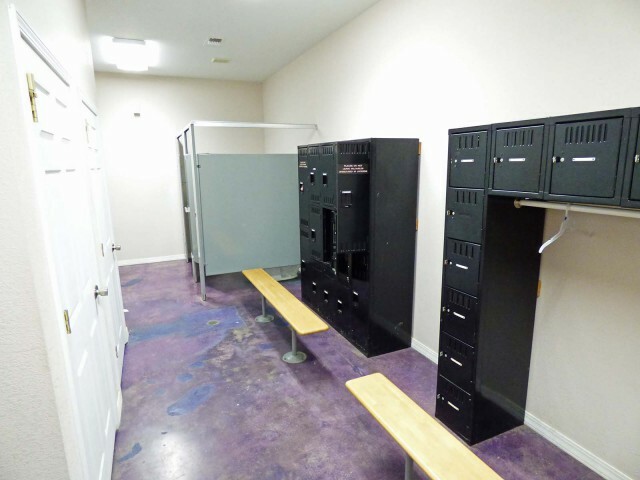 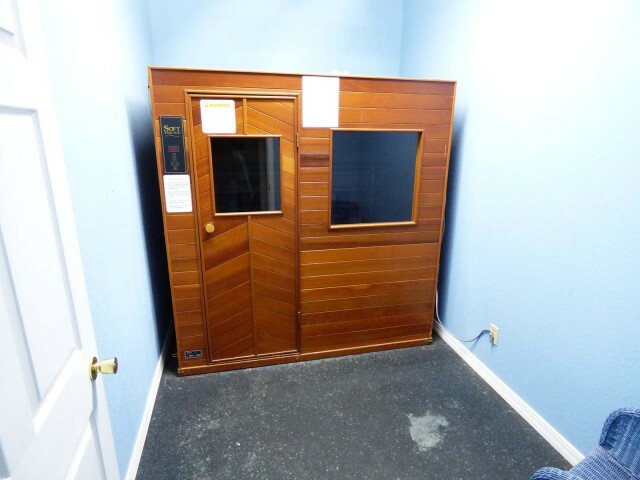 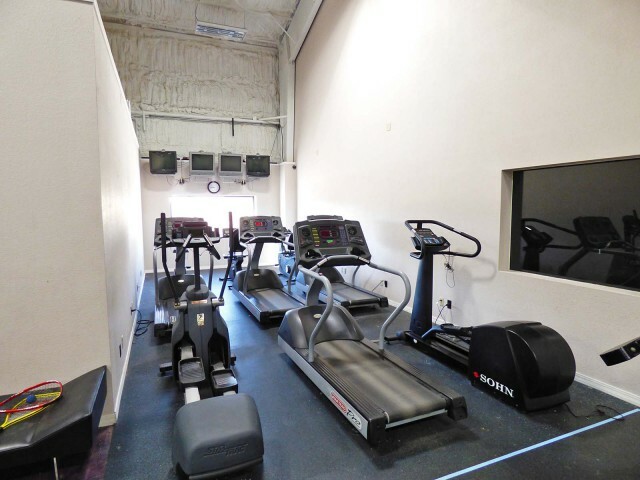 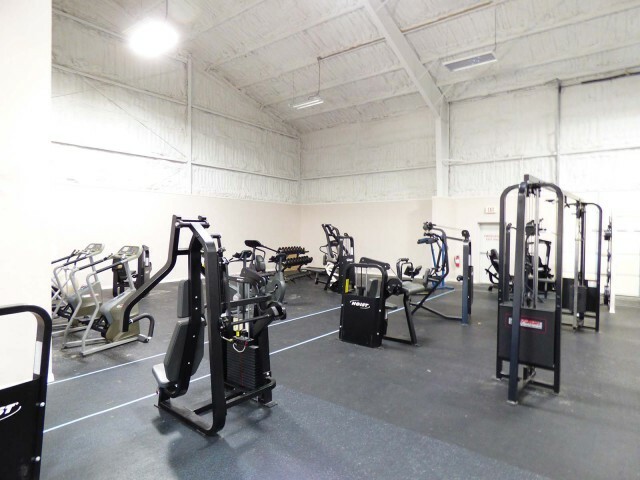 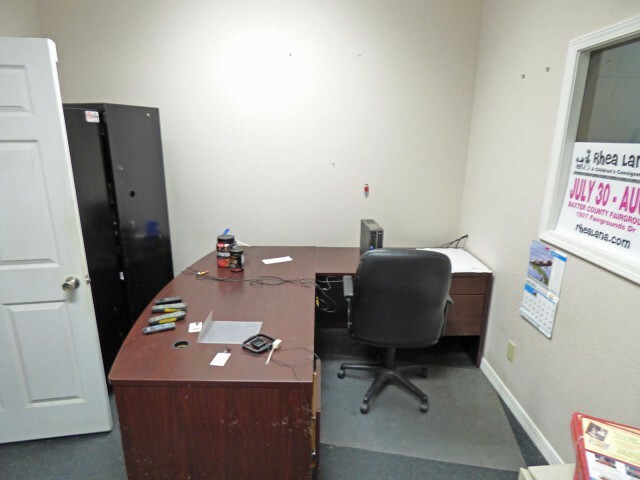 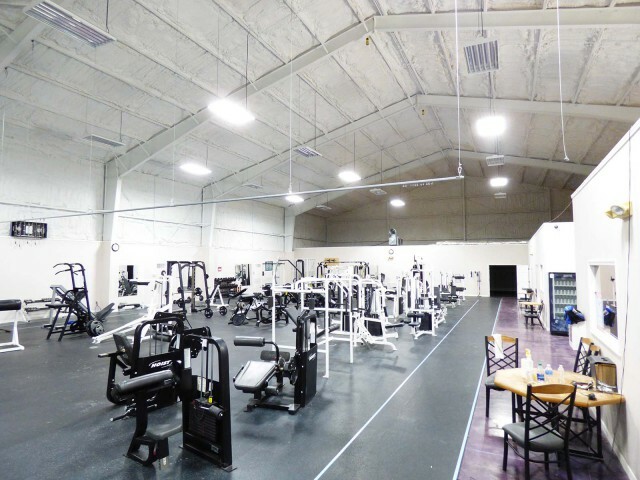 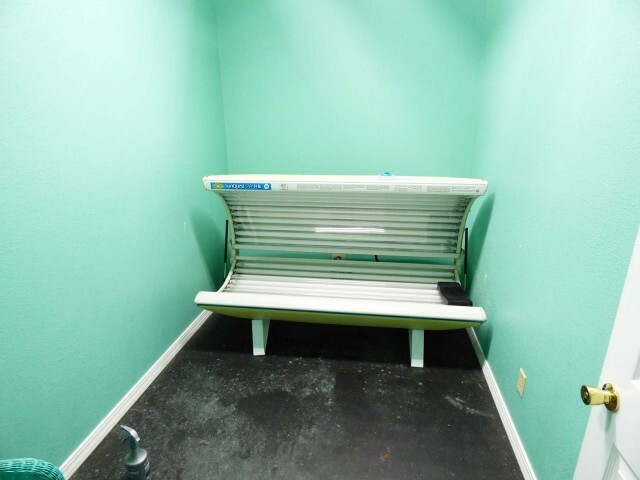 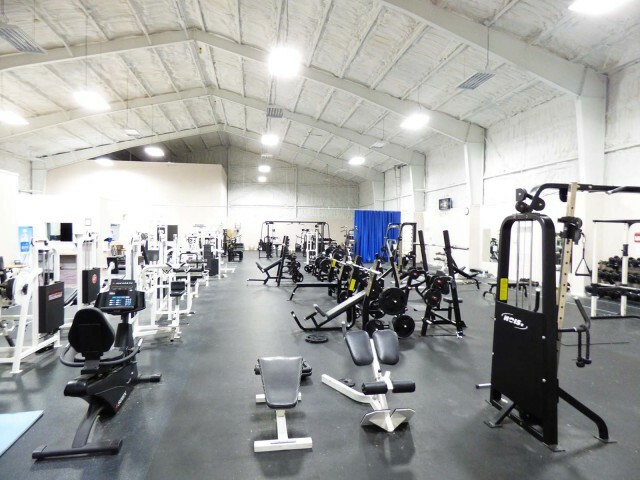 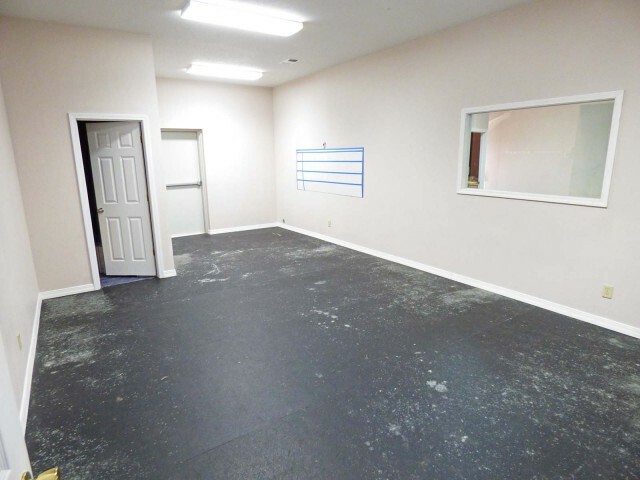 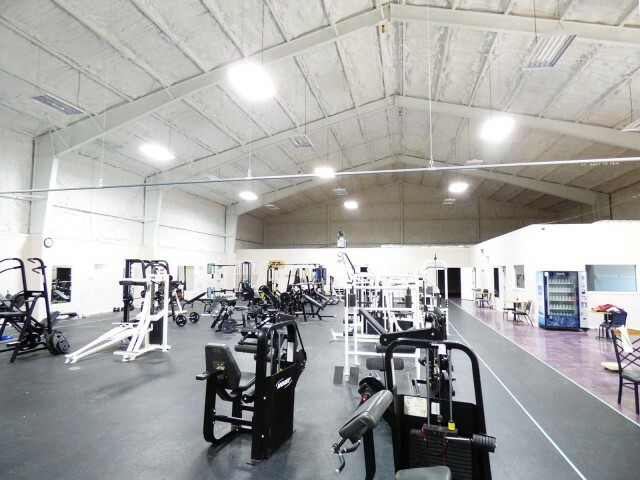 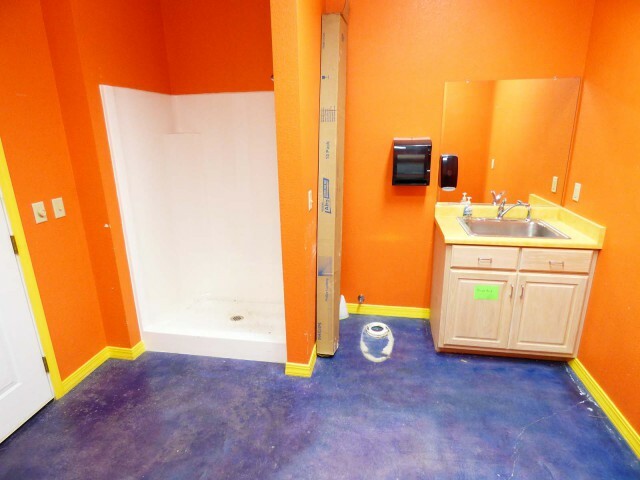 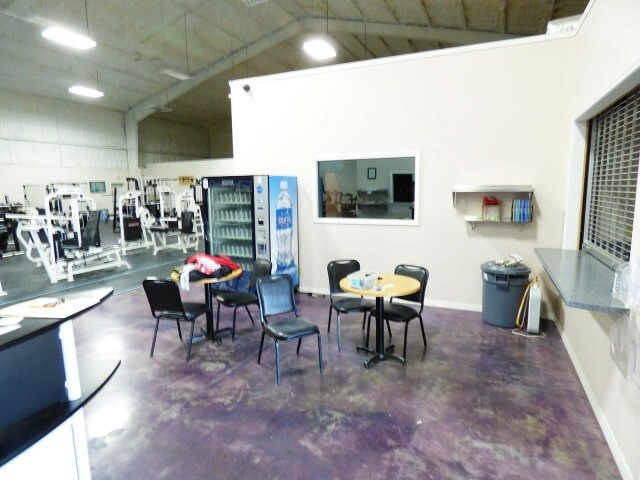 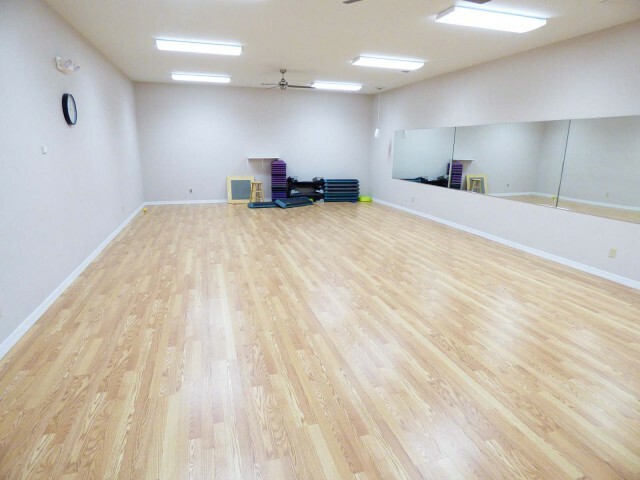 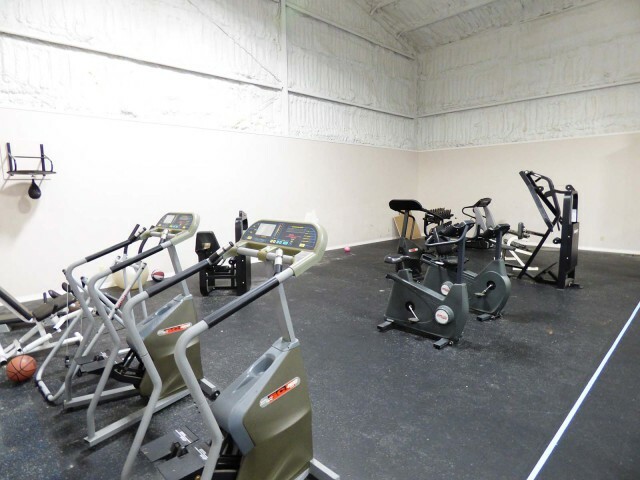 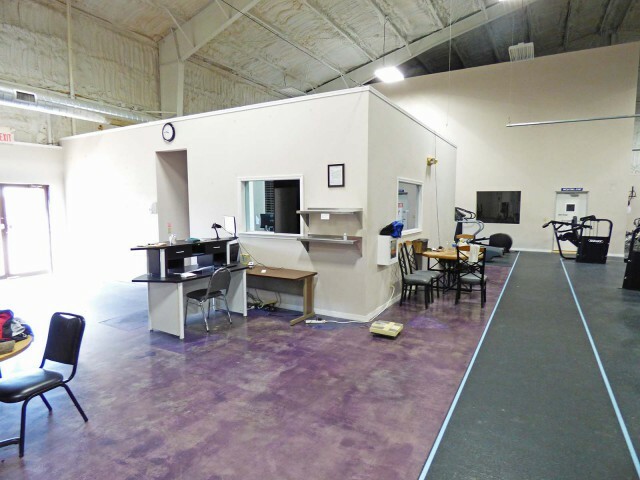 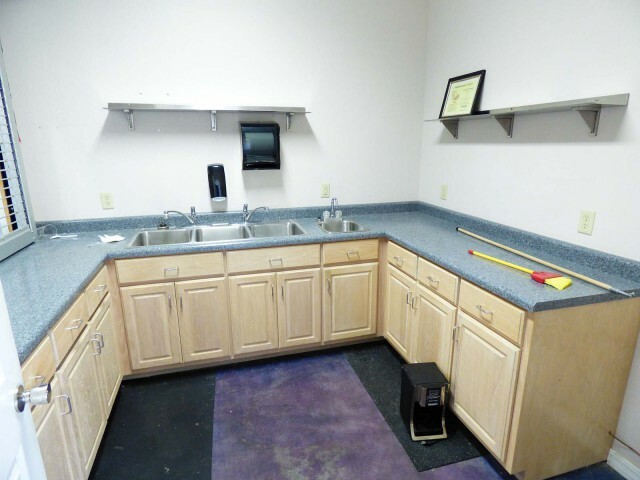 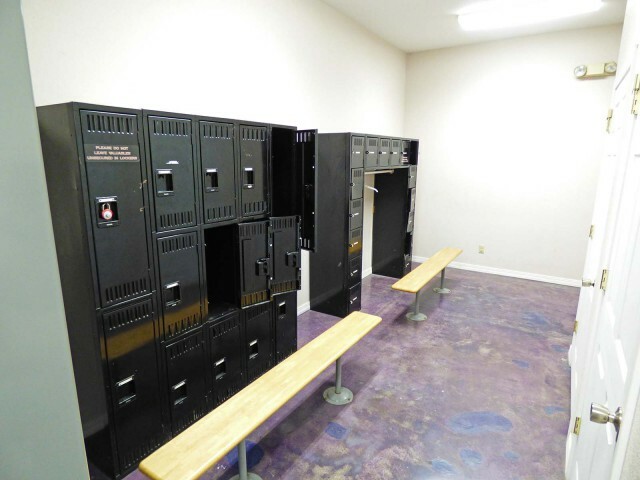 Large open area with weight equipment & treadmills, 2 offices, concession stand with countertops and sinks, 2 dressing rooms with showers, toilets & lockers, large room for aerobic & yoga classes, Racquetball court, break room with shower, large room possible conference room or divide into office space. 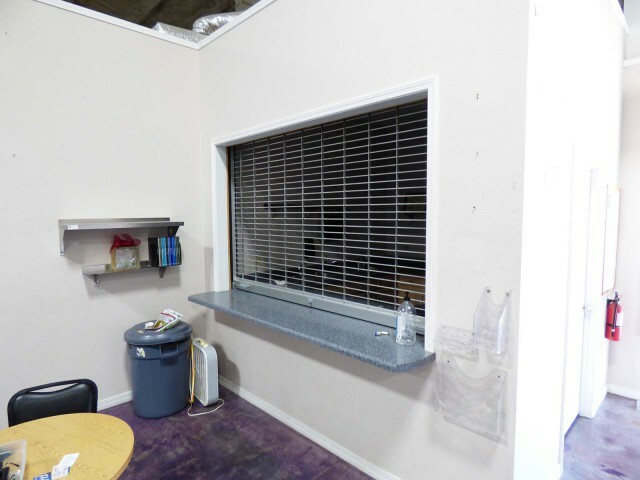 Overhead garage door in the back of the building. 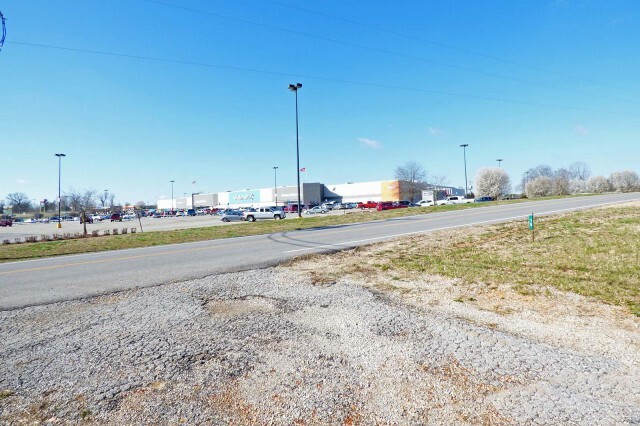 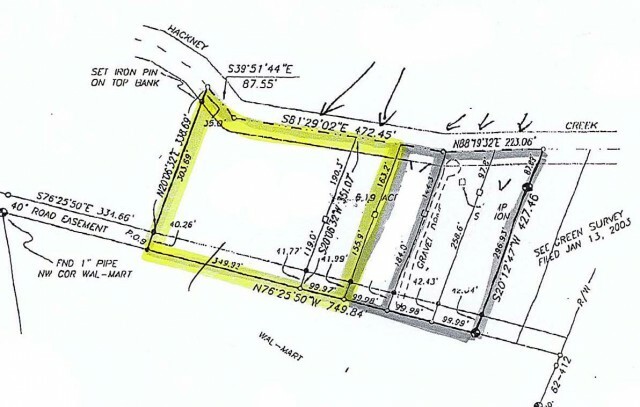 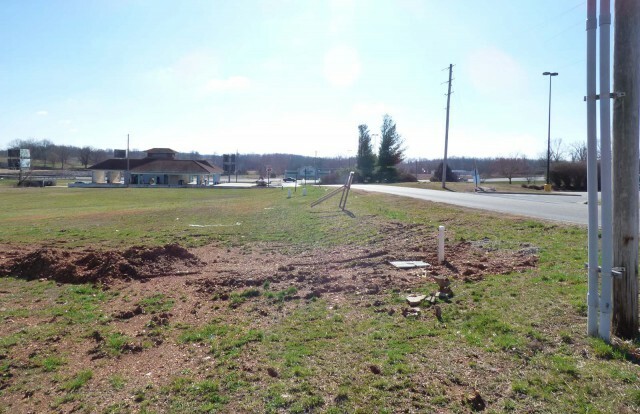 Building sits on 3.5 acres has a large parking lot and located across the road from Wal-Mart. 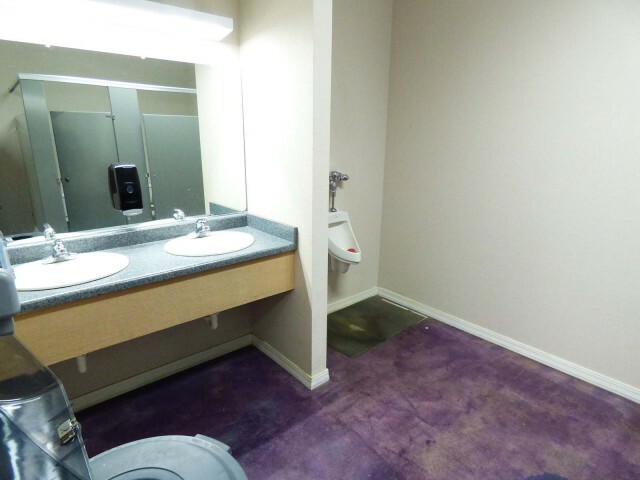 Extremely high traffic area! 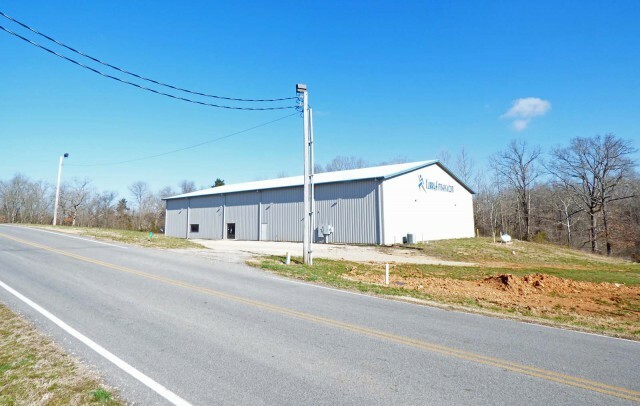 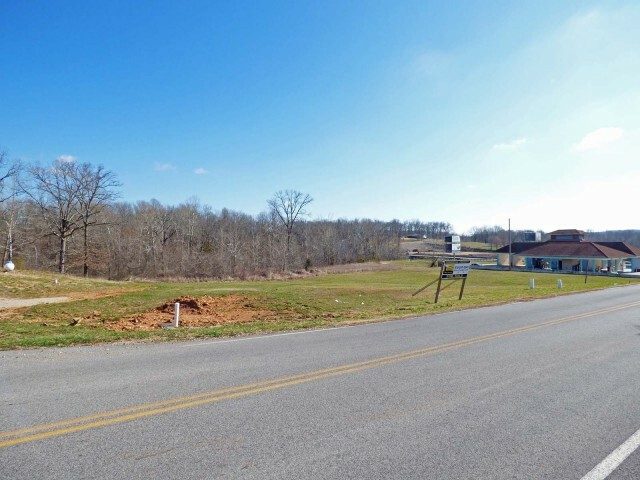 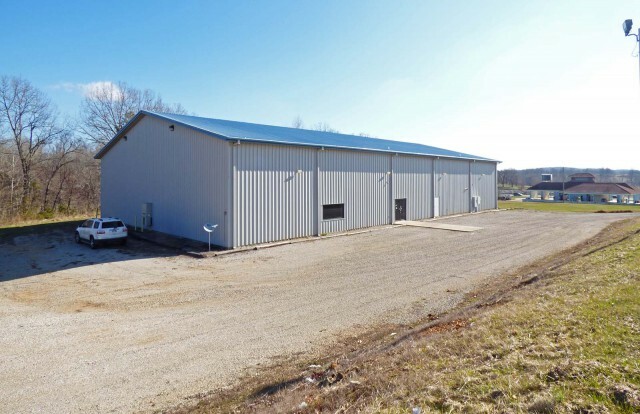 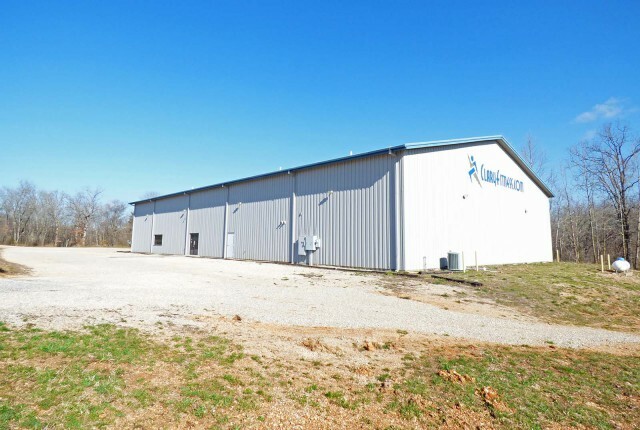 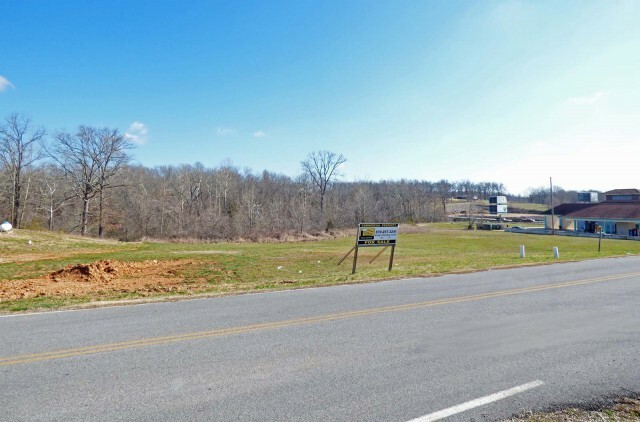 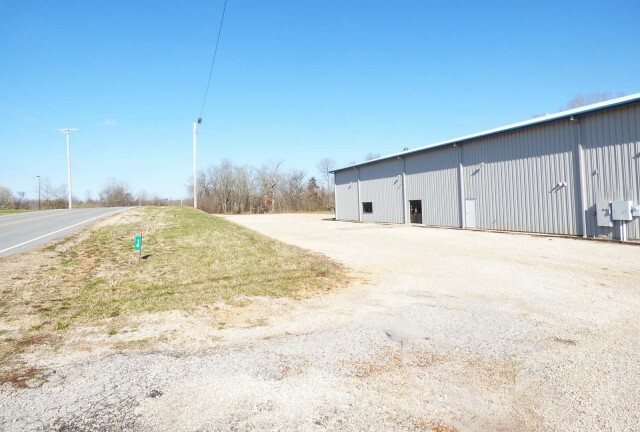 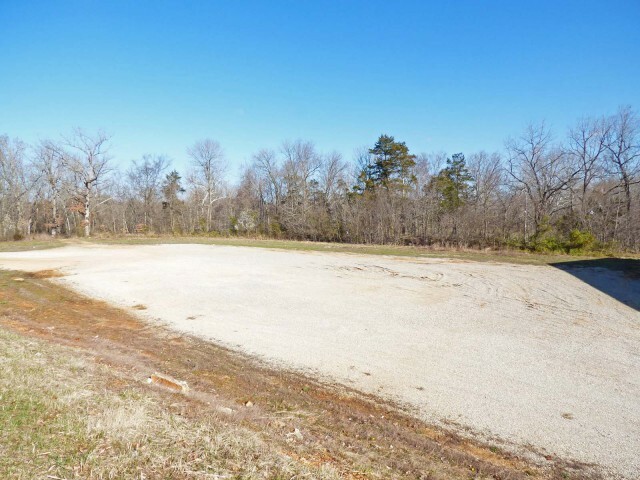 Metal commercial building on 3.6 acres in Ash Flat, Sharp county, Arkansas. 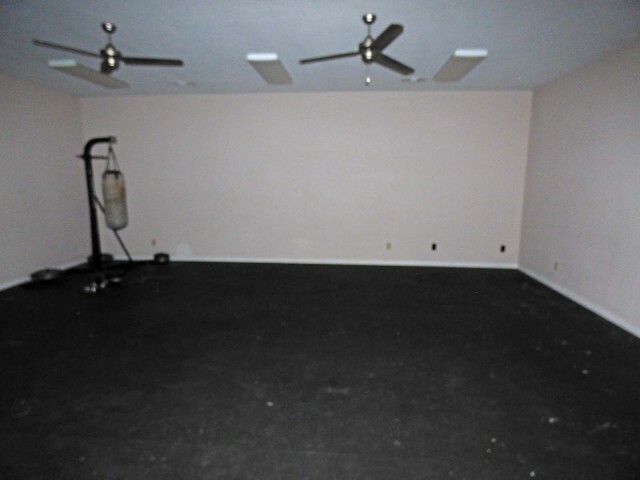 Please provide more information about Listing # C1615.